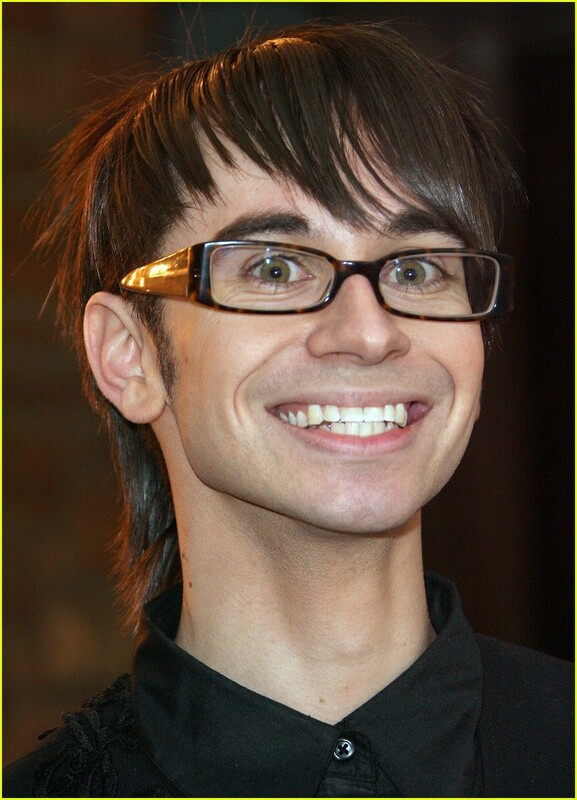 Brief about Christian Siriano: By info that we know Christian Siriano was born at 1985-11-18. 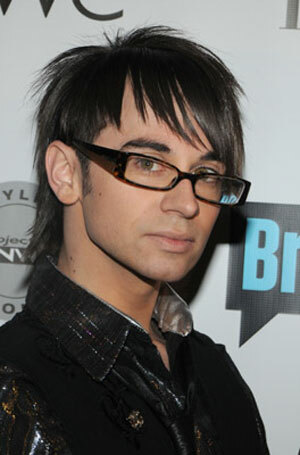 And also Christian Siriano is American Designer. Some Christian Siriano's quotes. 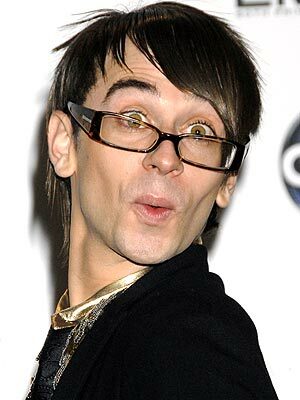 Goto "Christian Siriano's quotation" section for more. A bad investment is going for quantity over quality. If you're trying to be careful with your wallet, especially with the economy right now, you have to choose staple pieces. Everything I wear is a do and everything else is a don't! I am confident and I work so hard to be confident. If I wasn't talented, then I wouldn't be as confident. I Google everyone I meet and I look up designers. I just think it's great to show a gown that's $8,000 and a shoe that's, like, $25 - but still look fabulous together. I think I was very young when I became interested in fashion. I want to have my own line and collection. I'd rather buy clothes than buy a bed. I'm young and I have a lot of experience and I learn quickly. My name is out there right now. I'm creative and innovative. I should capitalize on it. You can wear whatever, be whatever, do whatever you want. Fabrics and lining make a big difference in the garment. If you're buying an expensive trench coat, and it's lined in something cheap, it doesn't feel as nice. For me I'm a luxury brand trying to prove to people and the industry that it's not about being a TV celebrity in any which way, it's about being a designer and having a business and being successful at that. I came from a different world from other designers because I already had such a strong fan base that was interested in fashion. You have to give the little divas something. I hate the terminology of 'costume' because my clothes are not costumes at all. I think they're high fashion, avant-garde, and more couture, definitely, and yes, some of my pieces are not particularly wearable, but I wouldn't say they're costumes, I'd say they're more couture. There are a ton of A-list stars I'd love to dress - fashionistas like Keira Knightley and Scarlett Johansson. Also, Cate Blanchett would be fun and fabulous. My picks vary by the day and how I'm feeling. But, as a new, young designer, I'm open to working with everyone!